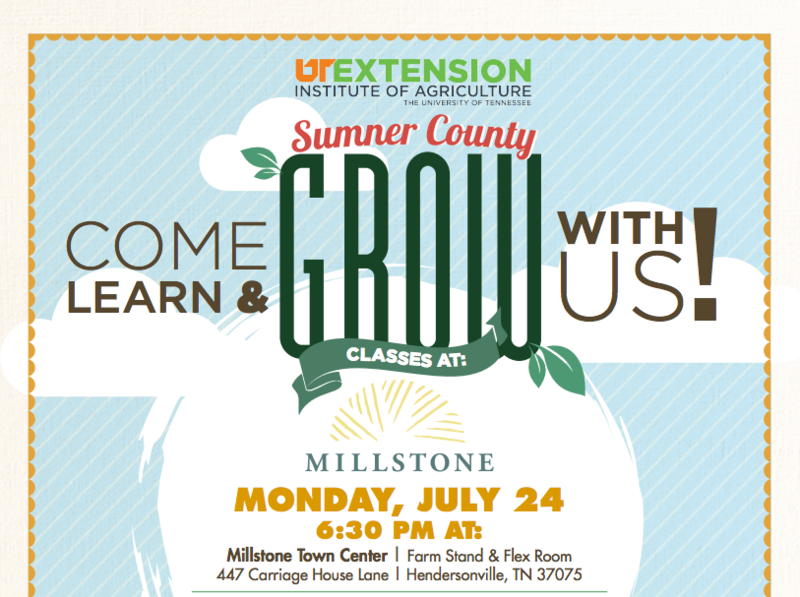 Come learn & grow with us at Millstone in Hendersonville! We are proud to announce that Goodall Homes is teaming up with the UT Extension of Sumner County to learn how to preserve your goods from the summer harvest. A family-friendly event, this fun experience is perfect for teaching your child about food’s journey from the farm to your dinner table. 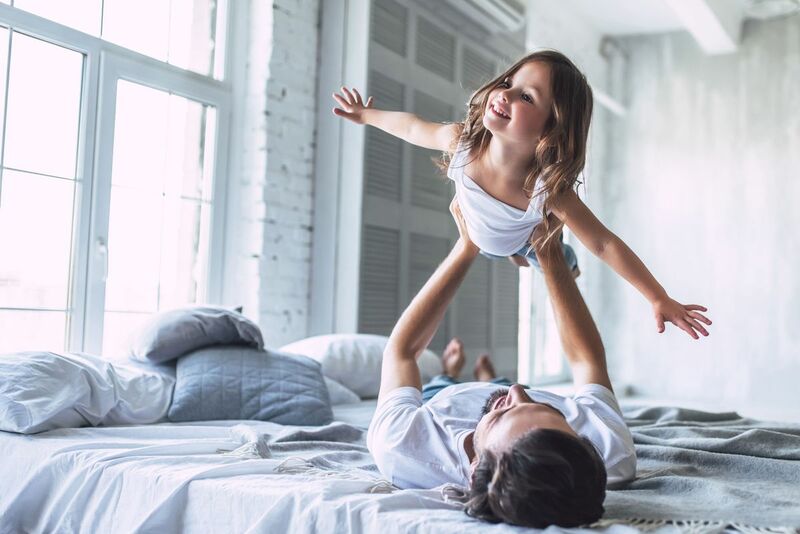 Kids will learn all about harvesting and drying herbs, and will also have a tour of the onsite herb garden at Millstone, a community by Goodall Homes. Adults will learn about canning and freezing fruits and veggies to keep their families happy all winter long. Sponsored by Goodall Homes and Piedmont Natural Gas, the “Preserving the Harvest” class will be on Monday, July 24th, at 6:30 P.M. The class will take place in the Millstone Town Center at 447 Carriage House Lane in Hendersonville, TN. Please e-mail jpastors@goodallhomes.com to R.S.V.P. for this event. Download Event Flyer A gateway to the University of Tennessee, UT Extension offers educational programs and information throughout each county in Tennessee. Goodall Homes is proud to join them on their educational efforts. We hope to see you there!